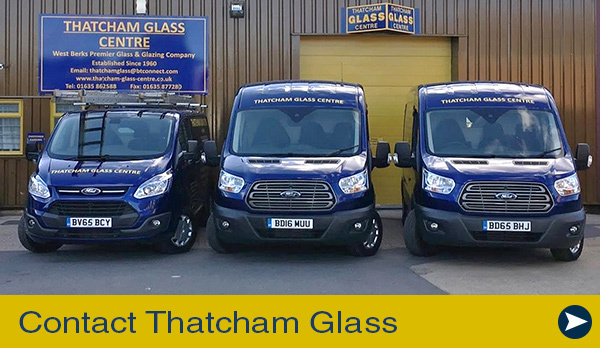 Here at Thatcham Glass we cut to order domestic glass, it can be obtained in 3mm, 4mm, 5mm and 6mm (Float Glass) dependening on the application it is to be used for. 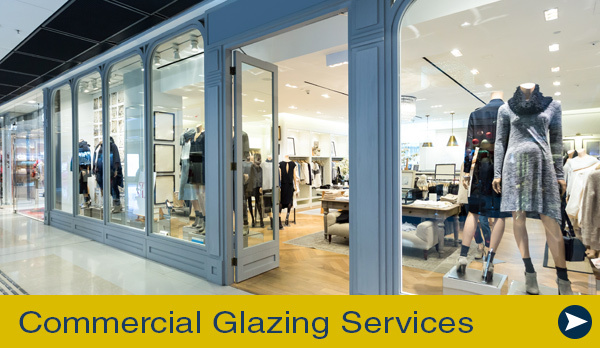 Toughened glass may be required in certain critical locations and positions, see the image below. 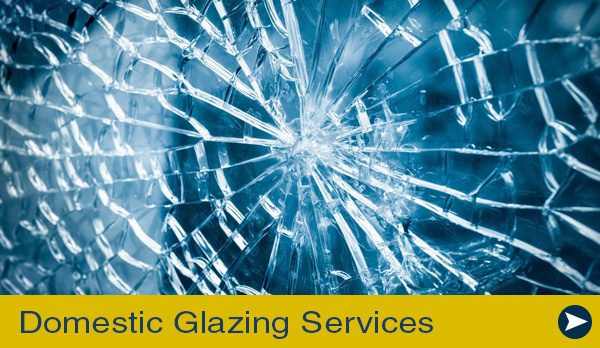 A glass cutting service is provided for trade and retail customers - ideally we require this to be pre-ordered.